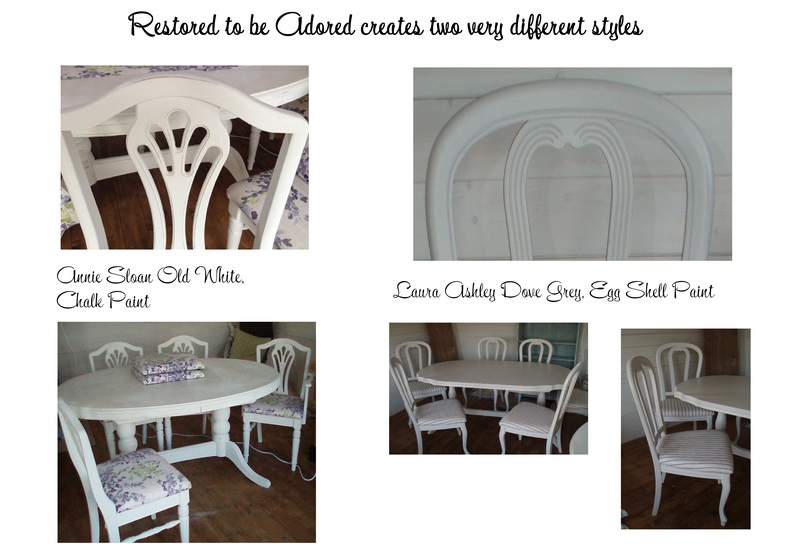 One thing I love about painting furniture is the fact that you have the freedom to create different styles. 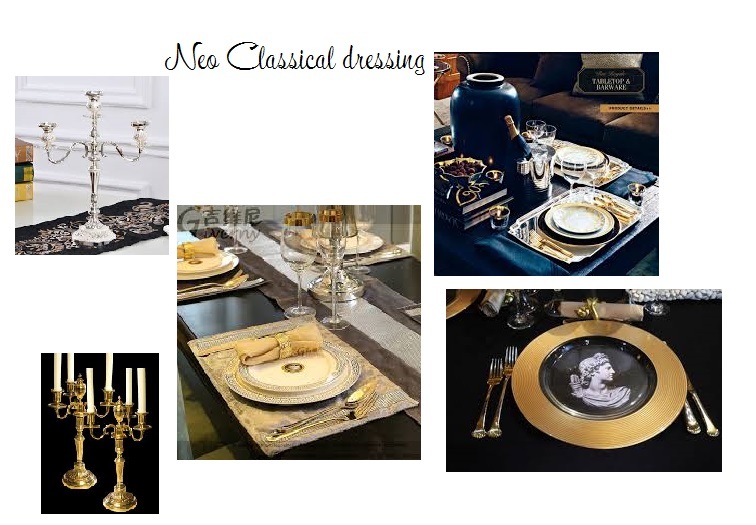 With the various paints and fabrics available the options are endless. Breathing life back into a piece of furniture that is sadly now out of fashion is very rewarding. I am currently working on two very different pieces, both dining sets were quality solid items when originally purchased. One would have cost over £3,000 new, purchased from the John Lewis, and the other Ducal piece would also have been in excess of £2,000 new. The Ducal piece is being transformed with Annie Sloan Old White Chalk paint and wax. It has been reupholstered with NEXT Watercolour Floral Mauve fabric that my customer has chosen to match the curtains in her dining room. My customer wanted a shabby chic feel for this piece. 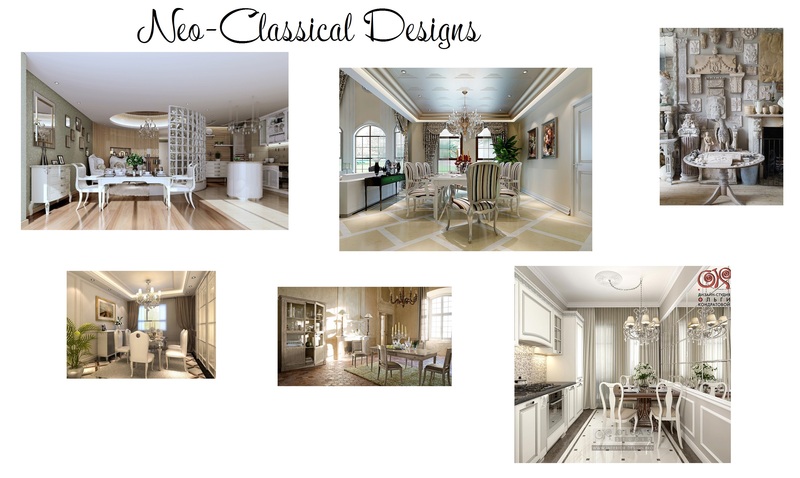 The other piece would slip nicely into a Neo-classical theme room; with transparent voiles, dressed with gold coloured metals, marble and wall mounted candelabras and perhaps featuring bold and rich colours for walls and drapes.